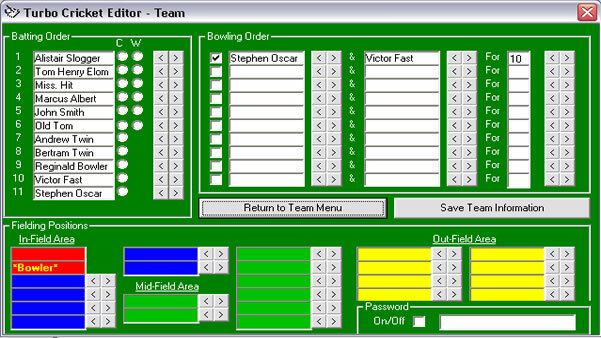 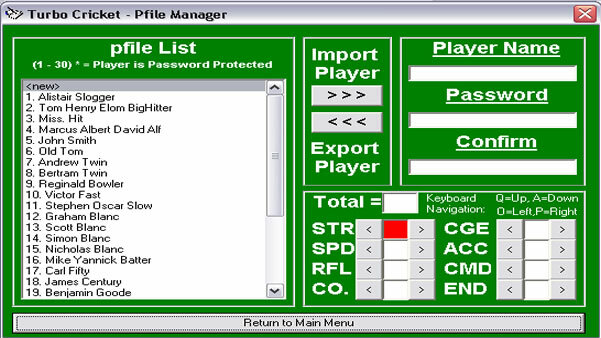 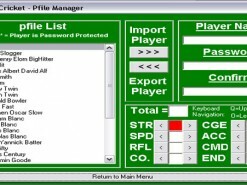 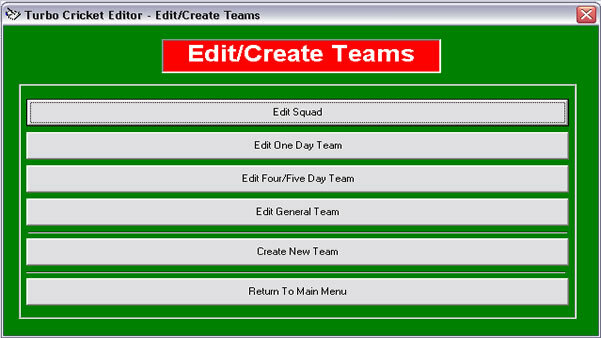 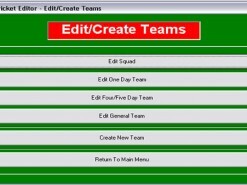 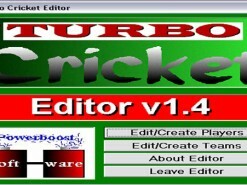 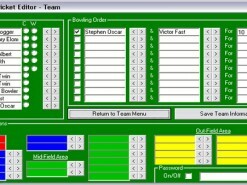 Turbo Cricket is a freeware cricket management/team building simulation for DOS and Windows 9x written in C++ and Visual basic by Powerboost Software. 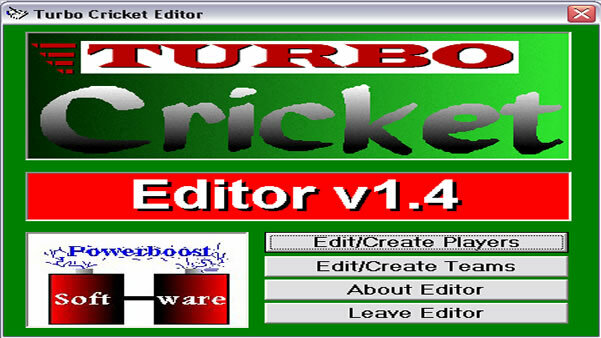 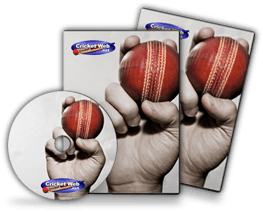 Turbo Cricket consists of a suite of programs that allow you to create your own players and squads and then play custom tournaments. 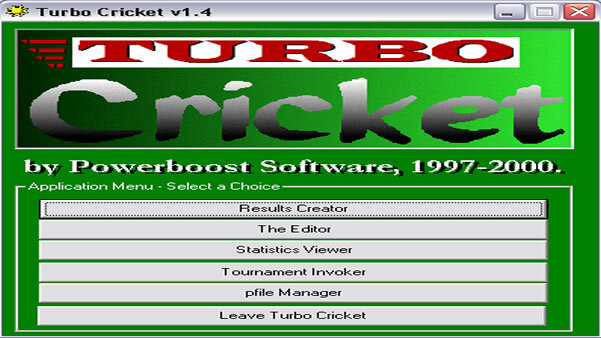 How would you rate Turbo Cricket?